Share this product and receive a $3.96 sharing discount. What a unique nativity! 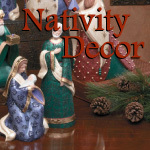 Beautiful craftmanship with very ornate carvings and painting. 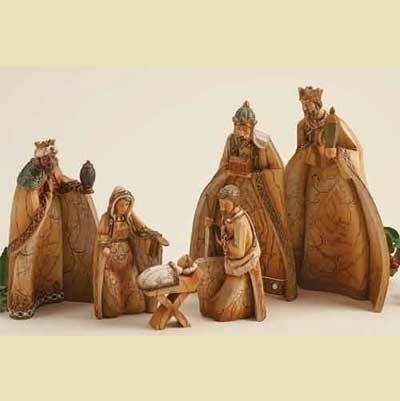 Set includes six pieces: Mary, Joseph, Jesus and the Three Kings.